We offer a full range of paving and sealcoat solutions. DT Asphalt can handle all of your asphalt needs. Sealcoating the asphalt seals the small cracks that can turn into large cracks and prevents water from seeping down to the base material. 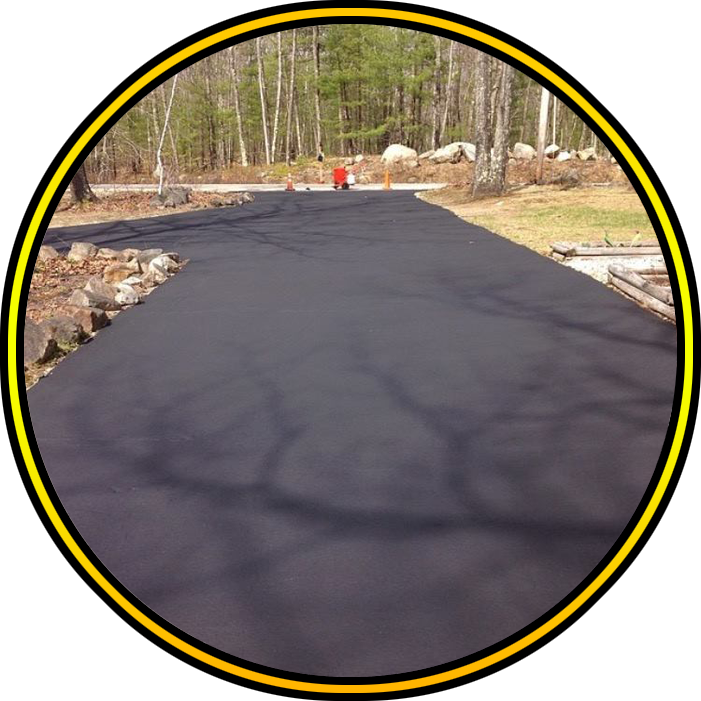 The dark black color of newly applied sealcoat improves the appearance of new and old asphalt, making your driveway or parking lot look near brand new at a fraction of the cost of repaving! 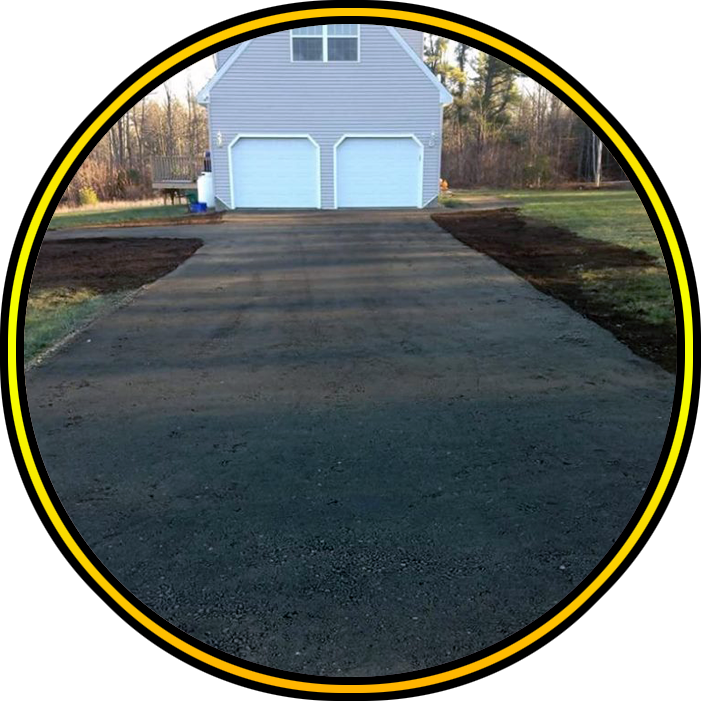 Are you ready to quit dealing with all the issues a dirt driveway or lot has? Asphalting your driveway gives you a more professional appearance and smoother ride, not to mention less of a headache once the frost comes out each year. 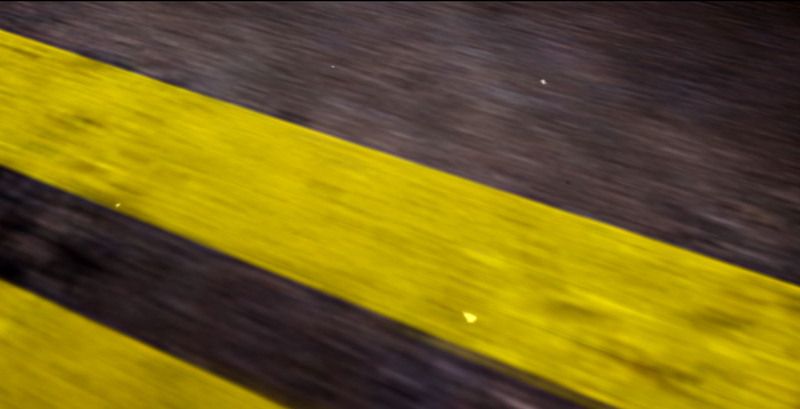 Let us take care of all of your asphalt needs and enjoy your investment in new asphalt. Often referred to as recycled asphalt pavement (RAP), recycled asphalt is simply old asphalt that is then ground into an aggregate size. When it’s compacted, the material is able to harden and bind together. This makes it a great pick for use on driveways. 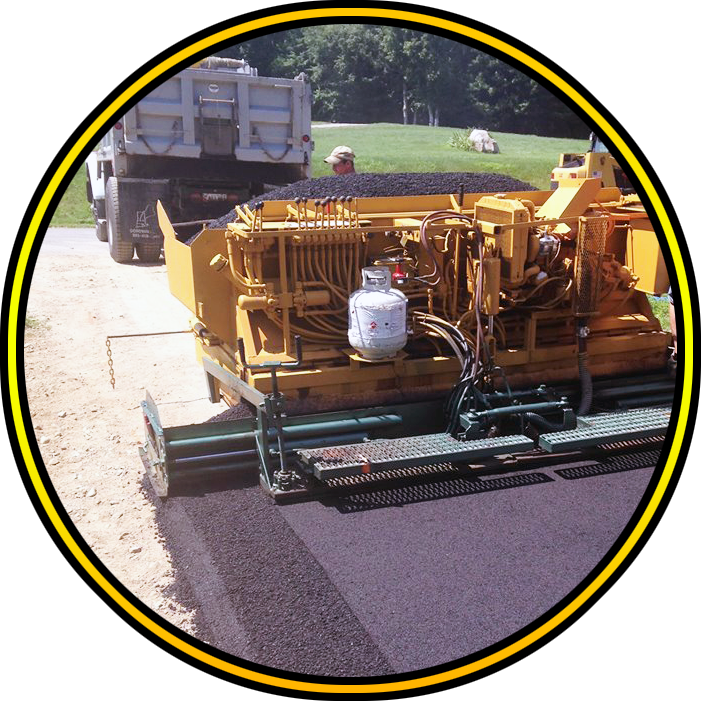 One of the newest trends in the asphalt market, we specialize in this product and help you save money and achieve great results. Snow is a benefit of living in New England, but when it keeps you from getting where you need to go, that’s where we come in. We offer snow plowing and snow removal in southern Maine. Our dedicated crew will be on site when you need us most to ensure you won’t get stuck in the cold!